Welcome back! 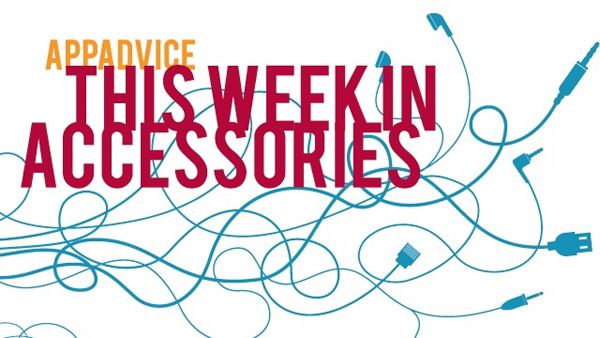 After focusing solely on iPad Air cases the past two weeks, we’ve got a little something for every iOS device owner in this week's edition. Well-known for its accessories like the iGrill and iShower, iDevices has just announced the ultra-compact iGrillmini. Much like its big brother, the device is an app-enabled meat thermometer that tells grillers when their dinner is perfect and ready to eat. The new thermometer uses Bluetooth 4.0 technology and can connect to a device within 150 feet. 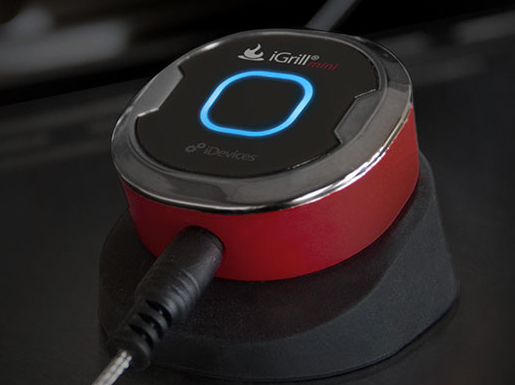 About a quarter of the size of the original iGrill, the mini features one probe and a magnetic mount with two viewing positions. Using a proximity sensor, the smart LED illuminates once you are within range of the thermometer. The user-replaceable coin cell battery can last for up to 150 hours. Compatible with the iPhone 4S and up and iPad 3 and up, the iGrillmini retails for $39.99 and can be preordered from iDevices now. 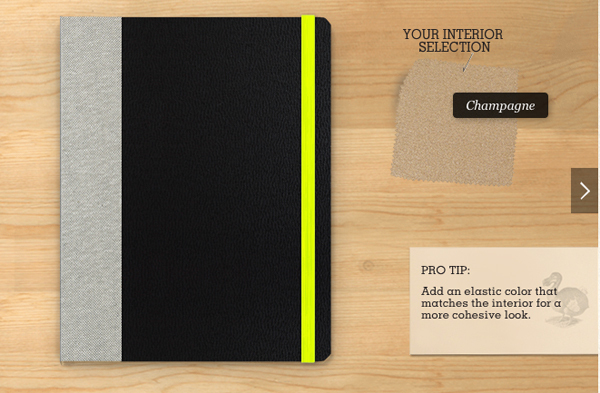 DODOcase has added an iPad Air version to its customizable Build-a-DODO program. As the name suggests, buyers can select a number of different patterns and colors for the exterior, interior, and elastic binding of the case. You can build a case on the company's site now. Cases start at $69.99 from a simple, solid selection and can go up to $104.90 for a leather case with a built-in rear camera hole. Because everything is handmade in the company’s San Francisco shop, it’ll take around a week before the case will ship. Acquired by case maker Incipio earlier this year, Braven has introduced yet another nice looking wireless Bluetooth speaker. Made with aircraft-grade aluminum, the Braven 710 offers up to 12 hours of wireless playback before needing to be recharged. Along with featuring a built-in speakerphone and power bank to recharge other USB devices, the speaker is IPX5 water resistant. Two speakers can also be daisy-chained to create a true stereo experience. 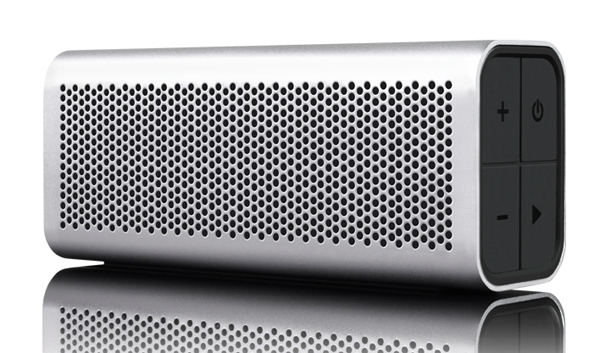 Available in silver, graphite, and blue the speaker retails for $169.99 and can be purchased on Braven’s site now. 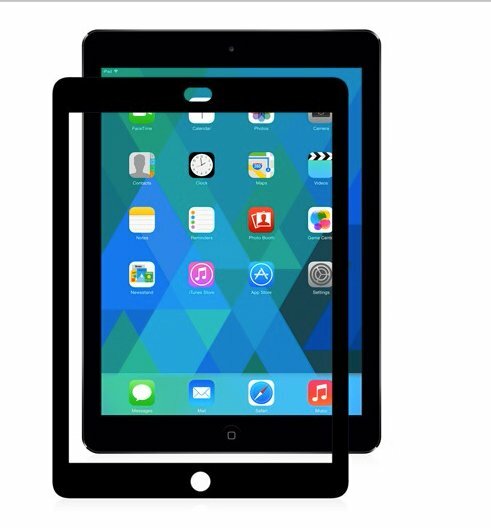 Designed to reduce both glare and fingerprint smudges, the iVisor AG for the iPad Air is both removable and reusable. Moshi also says the protector can easily be installed without any bubbles, which is a big plus. The hardened surface should enhance scratch protection while allowing for better touchscreen maneuverability. Available in both a white and black version to compliment the two colors of the tablet, the screen protector retails for $30 and can be purchased on Moshi’s site now. 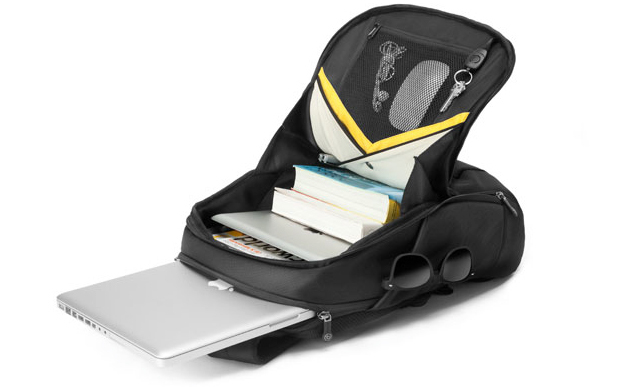 One of my favorite bag makers, Booq, is out with another interesting option for backpack fans. The new Boa shift is tailor made to fit any 15-inch or less laptop and features an elastic, pop-out iPhone pocket integrated into the shoulder straps. Along with a strong denier nylon exterior with a water-repellant coating, the inside of the backpack is highlighted by water-repelling nylon herringbone. While the laptop compartment is totally separate and located in the back of the bag, the main front compartment features nice touches like two document slip pockets and a removable accessory pocket. Like all Booq bags, the Boa shift comes tagged with a unique Terraling serial number that could help you locate your lost bag. The Boa shift is $149.95 and can be purchased now directly from the company. 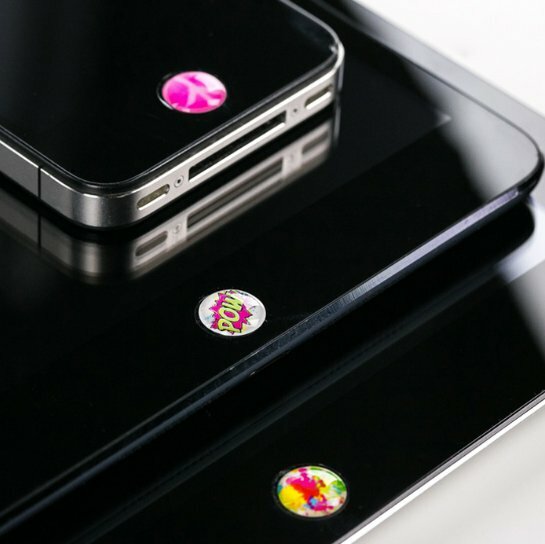 A unique way to personalize your iOS device, the Home Button Collection from Toddy Gear is a line of adhesive buttons that can be placed over the home button. The three different sets – My Turn, Eye Candy, and Cross Roads – are all available on Toddy Gear’s site for $7.99. Each set contains seven different buttons. Because of the Touch ID function, these can’t be used with the iPhone 5s. All other iOS devices are compatible. Review: OtterBox's Preserver Series Is A Near Perfect Waterproof Case For The iPhone 5 The slim and functional rugged case should definitely be on the top of anyone's list. Philips Expands Its Hue Line Of App-Controllable Lighting A starter kit with BR30 downlight bulbs is available in the United States now. Twelve South Launches The BookBook Travel Journal For The iPad Air Twelve South is out with its latest BookBook product. Looking For A More Practical Qi Wireless Charging Solution? Then Back iQi Mobile Now It looks like iQi Mobile could eventually be the best Qi for iOS solution on the market. Ahead Of Scheduled Launch Date, Nike+ FuelBand SE Now Available Via Apple Stores Ahead of its scheduled launch date, the Nike+ FuelBand SE has just been made available through Apple's online and retail stores. 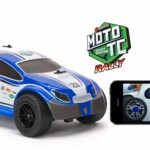 Griffin's New MOTO TC Rally Provides App-Enabled Racing Fun For A Reasonable Price The Bluetooth-enabled vehicle features quick maneuvering capabilities via proportional steering.